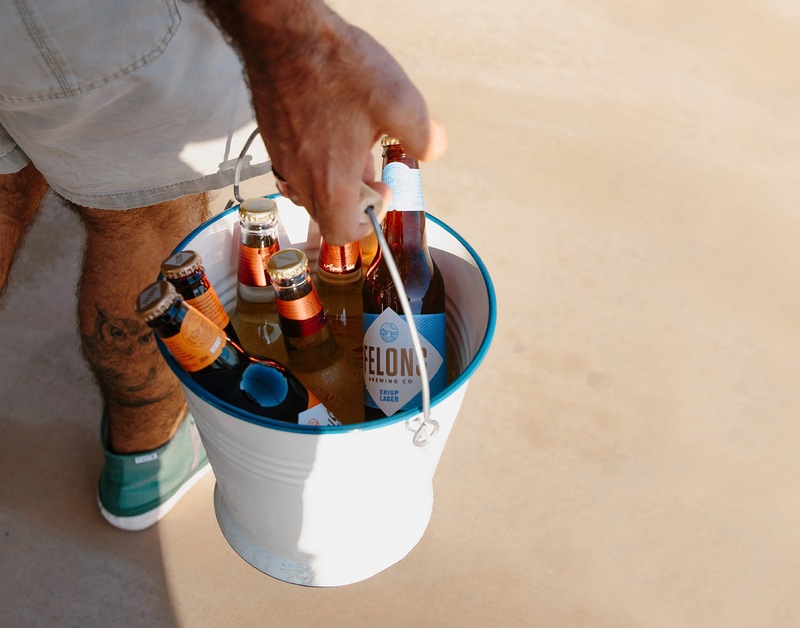 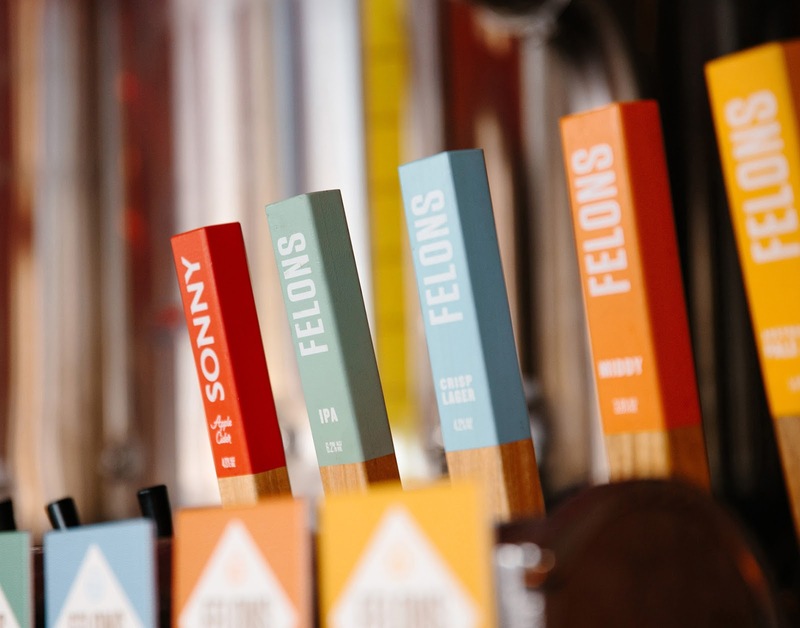 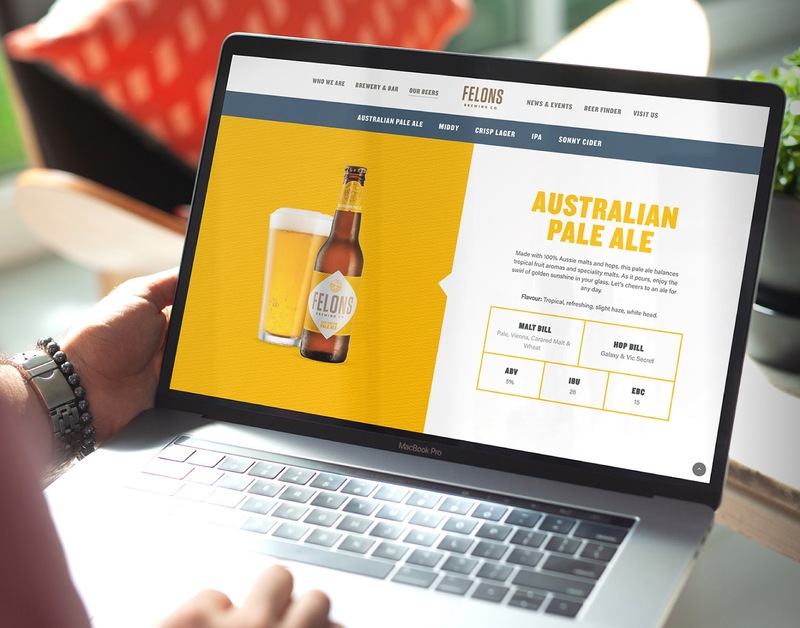 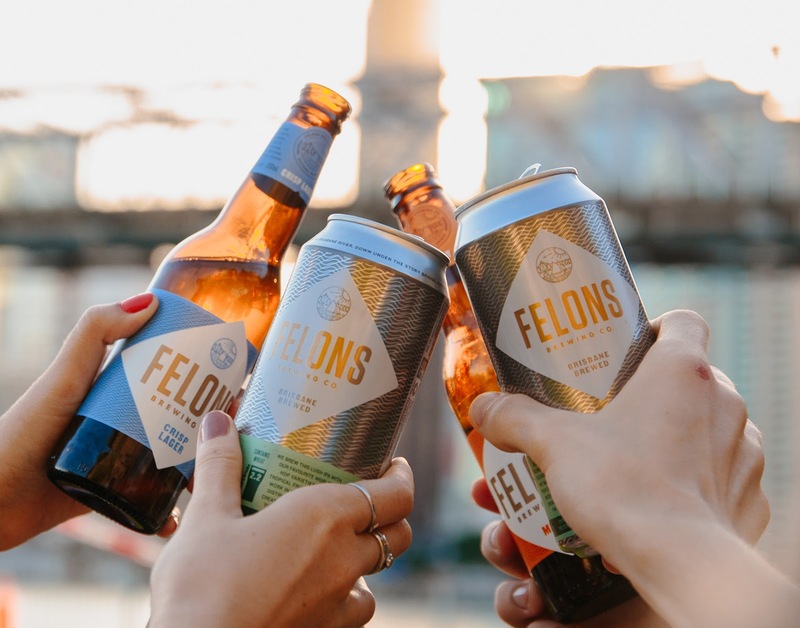 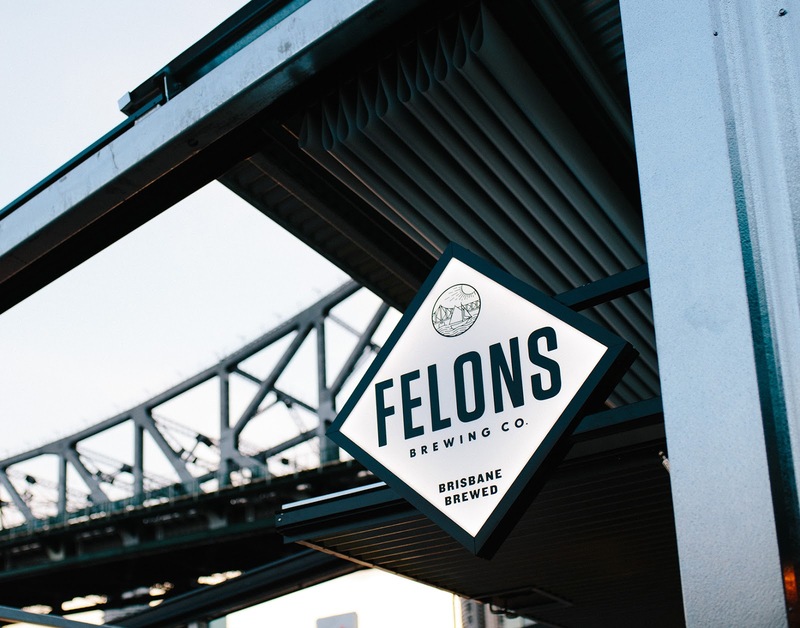 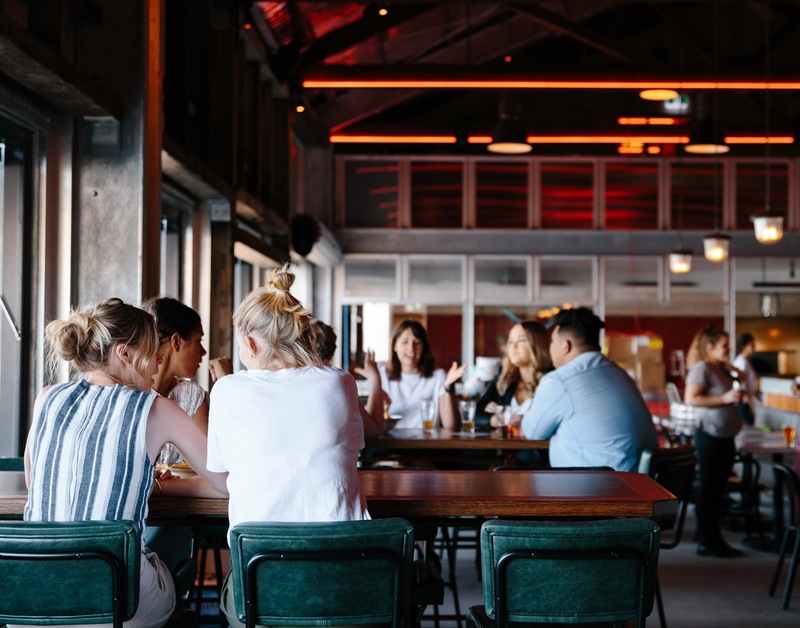 Proudly founded on the banks of the Brisbane river and front-lining the recently restored Howard Smith Wharves – Felons Brewing Co. are winning over the good people of Brisbane with their great beers and cheerful thirst for life. 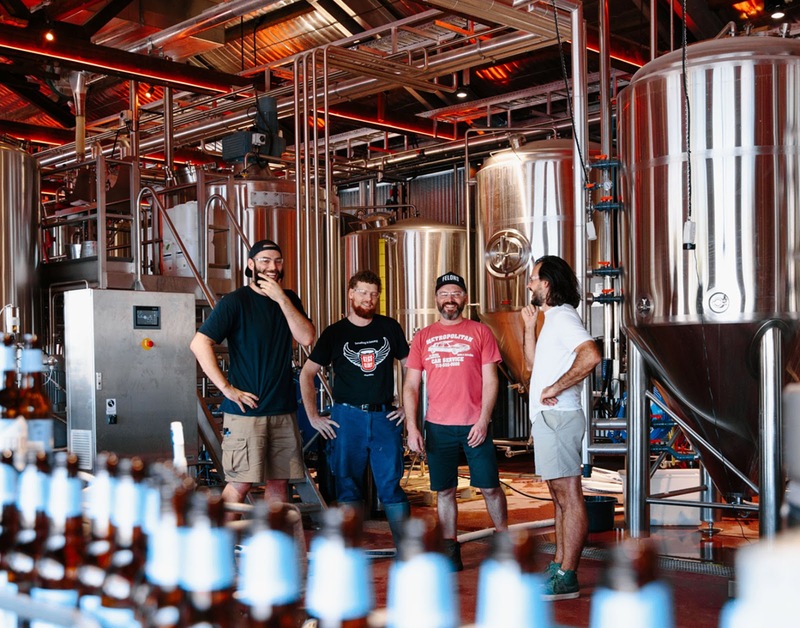 Felons approached us to join them on a mission to unite the good folk of Brissie under the golden banner of beer. 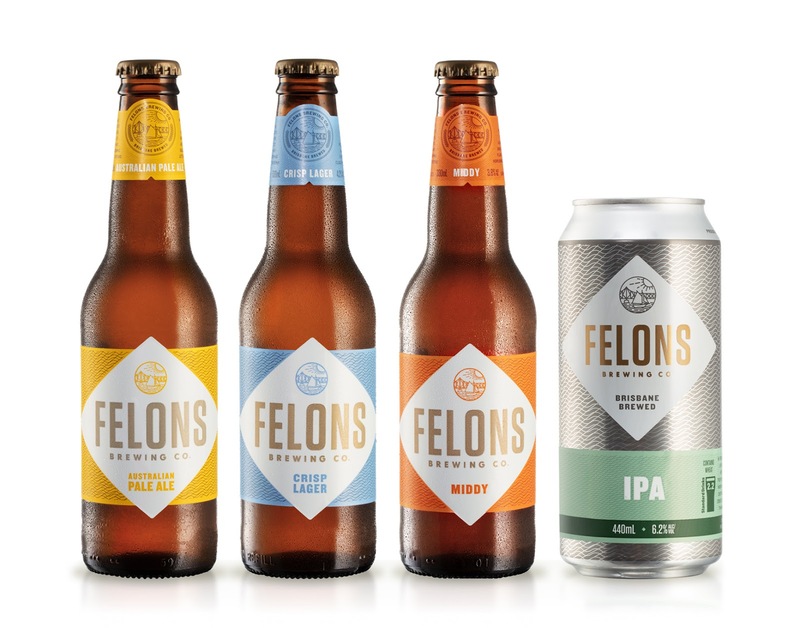 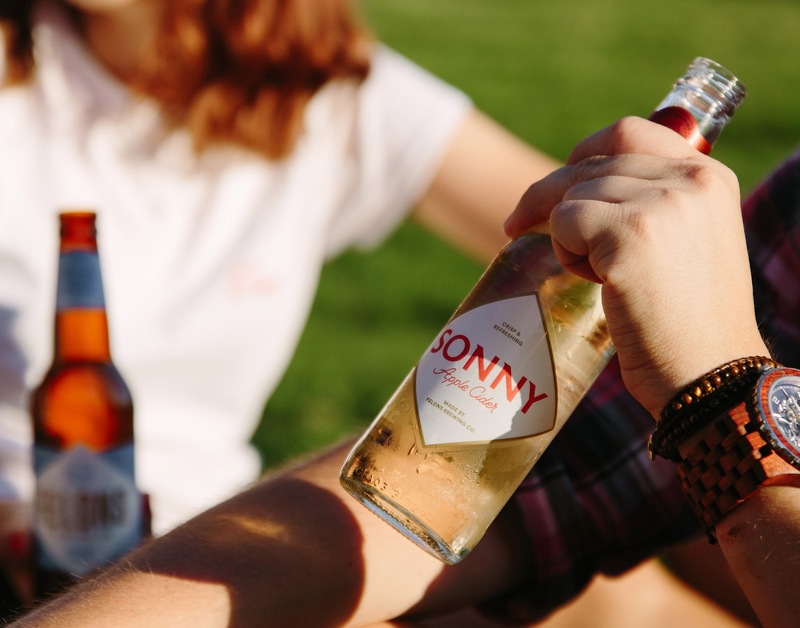 With pen in hand and a frothy in the other, we began building the brand starting with the inspiring true story of four felons – who in 1823 discovered the Brisbane river. 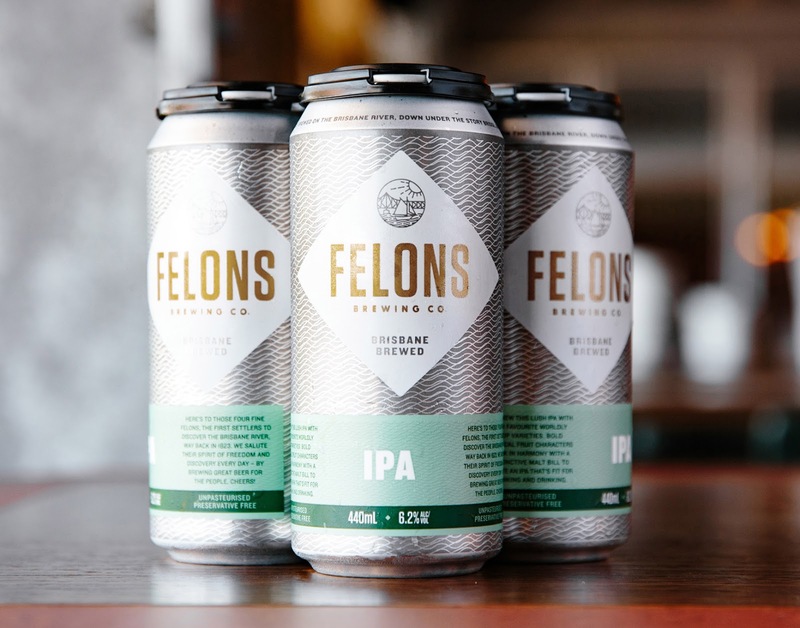 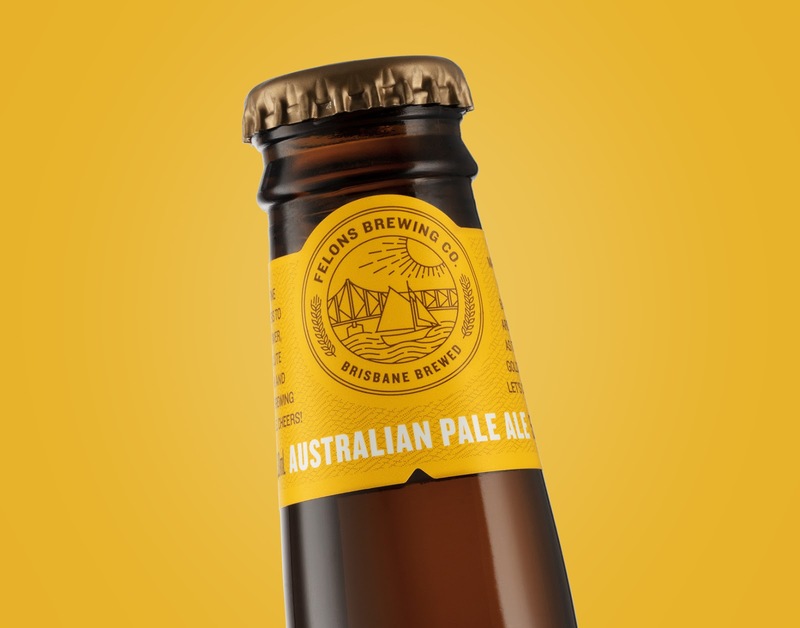 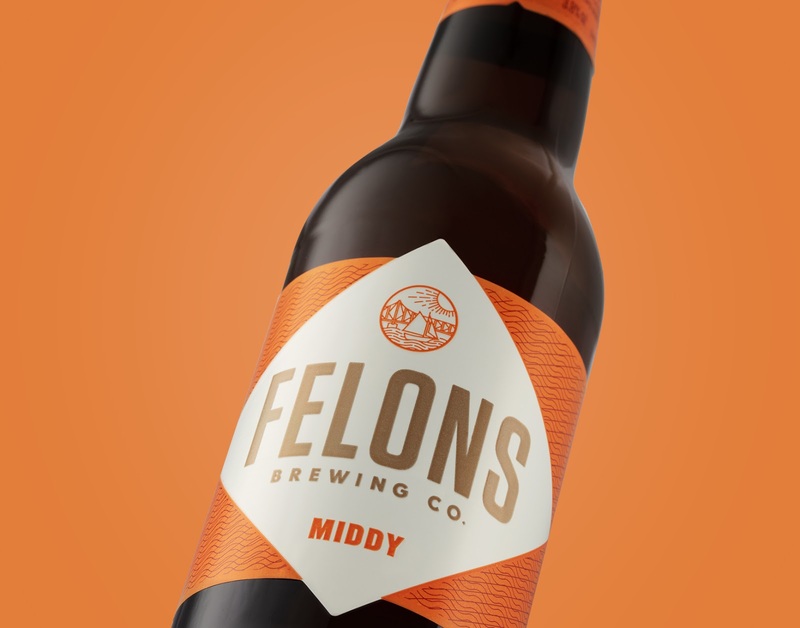 Their spirit of freedom and discovery is the stuff of Aussie legends and an inspiration to the Felons founders who are brewing and sharing great beer with passion and generosity. 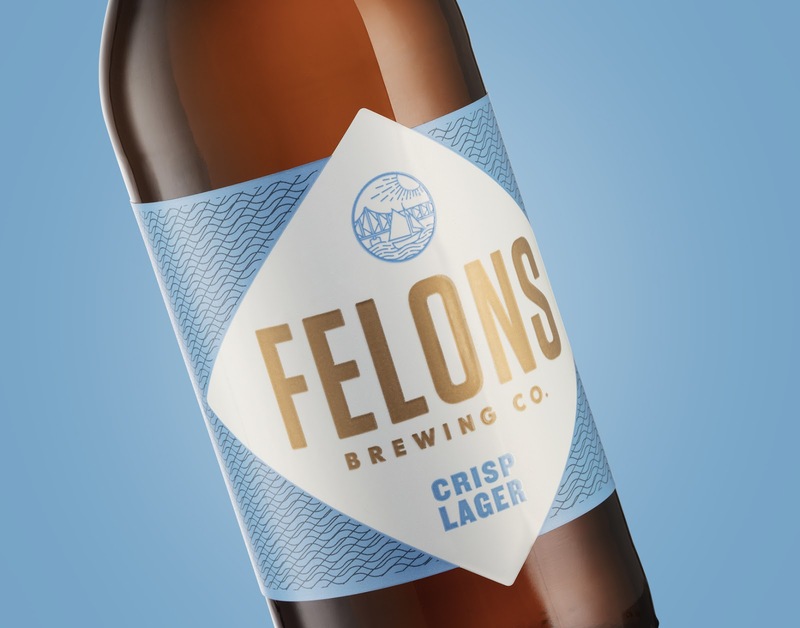 Next up, we designed a timeless and confident range of premium beers that cut through the sea of craft brands. 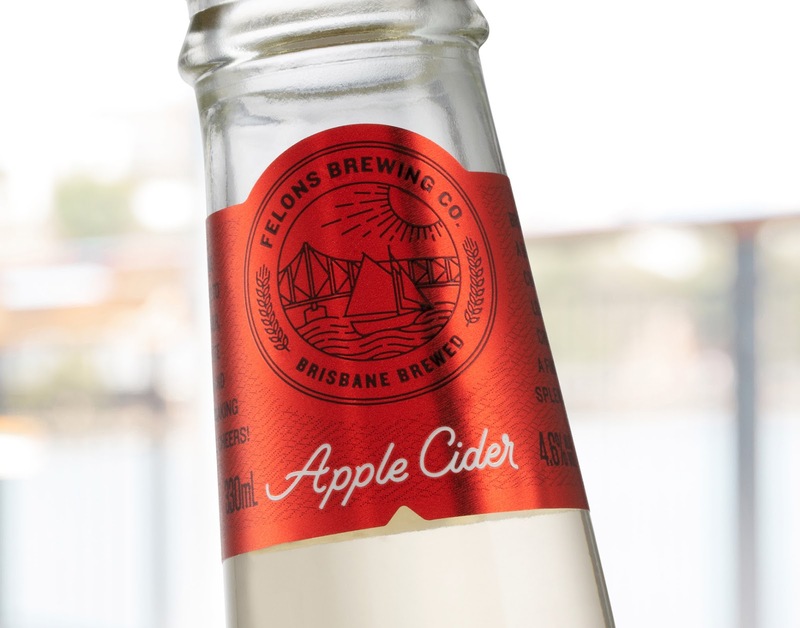 The packaging delivers striking retail standout while delivering an authentic brand story that connects Felons to its home and history on the Brisbane river. 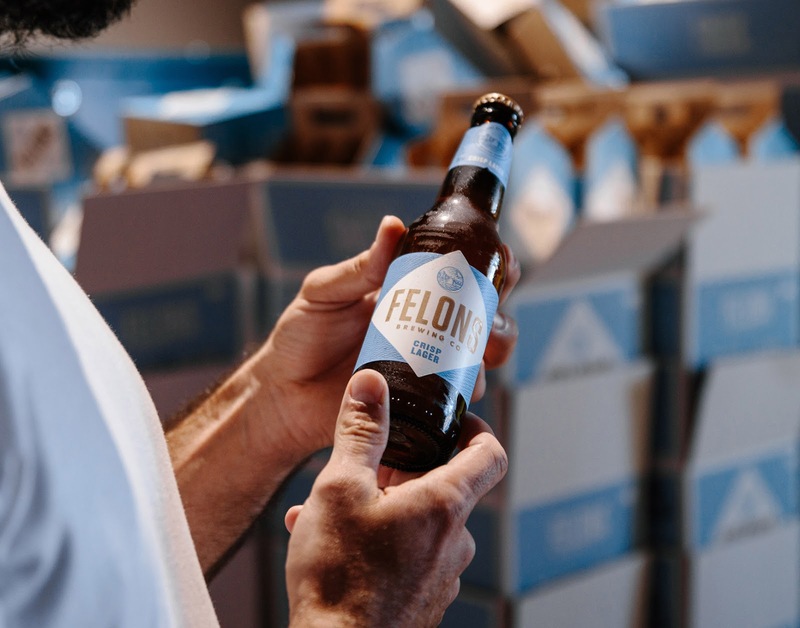 We designed a timeless and confident range of premium beers that cut through the sea of craft brands. 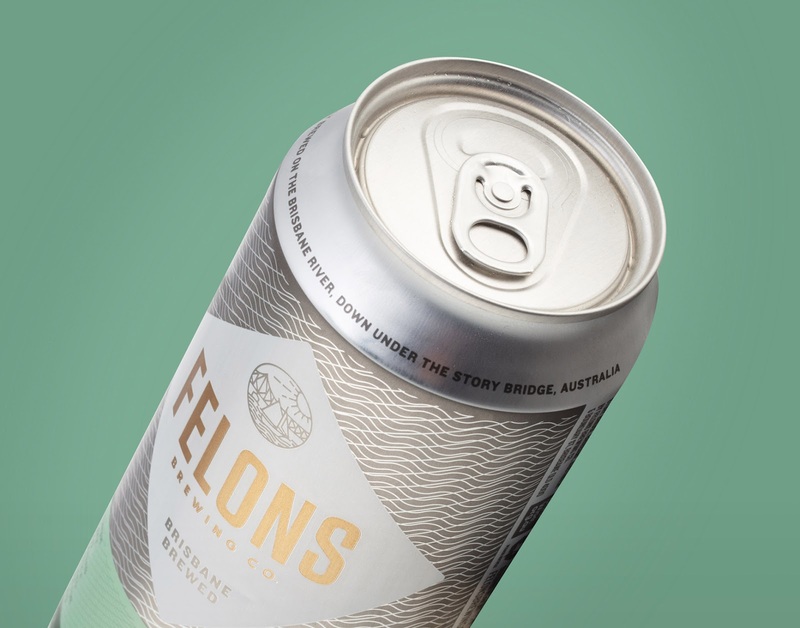 The packaging delivers striking retail standout while delivering an authentic brand story that connects Felons to its home and history on the Brisbane river.